As the two ever-changing worlds of fashion and technology have grown more competitive than ever, we have come to realize that the key is, “keep up or be left behind.” Interlinking individuals through the power of mobile technology has tremendously become more of a need than a statement of luxury, similar to the case of fashion where trends come and go and modern consumers are always on the prowl for the next big thing. The two are undoubtedly united by key elements to thrive: innovation and democracy. With constant reinvention remaining as the driving force of these worlds’ operations, the clamoring market has been granted access to their needs and wants. SLEEK AND LIMITLESS. 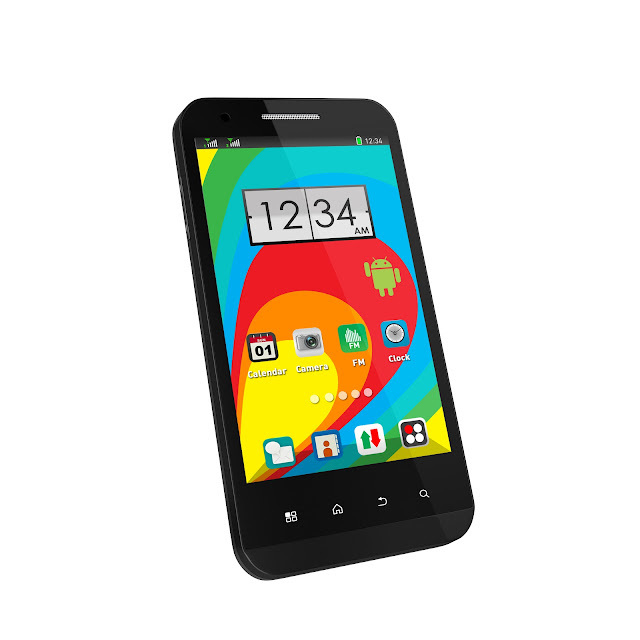 O+ keeps tech-savvy buyers excited with the entry of its 8.5 Android. O+’s Android series has recently broken ground in local shores. Work and play come hand in hand in its lineup of smart phones and tablets. Aiming to make a dent in the tech-savvy market, O+ brings in revolutionary partners for the young and young-at-heart who are always on the go. KEEPING IT CONNECTED. Signal strength, Quad Band, 3G and WiFi connectivity keep Joseph Marco linked to his family, friends and even fans. PICTURE-PERFECT. Enjoy capturing Instagram-worthy moments and navigating the latest Tweet updates with O+’s 4” capacitive multi-touch screen. ON THE GO. In between shoots for magazines and the television, Joseph Marco goes places with the newest from O+. THE PERFECT FIT. Browse photos and take pictures with just one swoosh of the wrist through the Air Shuffle technology. THE NEXT DESTINATION. 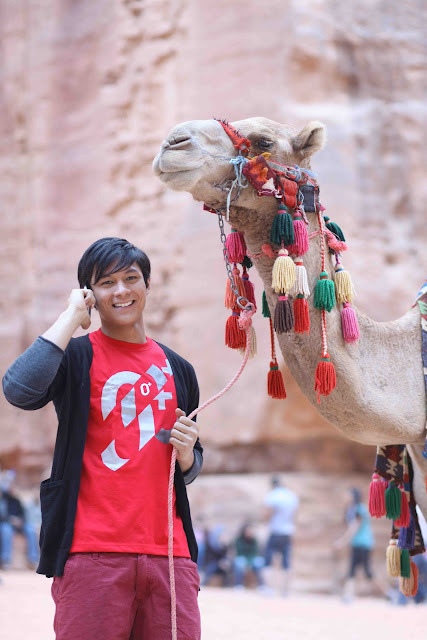 With the Android 4.0 ICS update, Joseph Marco is ready take on new adventures with the new mobile technology from O+. DOUBLE TAKE. Dual sim and dual camera, the new 8.5 Android is armed and ready. And one with O+’s vision of limitless possibilities, through the revolutionary Air Shuffle technology, today’s Android brings us to greater heights by allowing swifter navigation using the unique motion sensor that allows users to easily switch FM radio stations, browse stored photos and music with one swoosh of the wrist, even capture Instagram-worthy moments without the need to touch the capture button. Stay tuned for my next post about O+ Bench event! :) Avail your own O+ mobile at our leading malls!